Thank you again for the wonderful show last night at Pioneer Place on Fifth. Our audience thoroughly enjoyed your performance and you turned it into a very special evening for our guests. 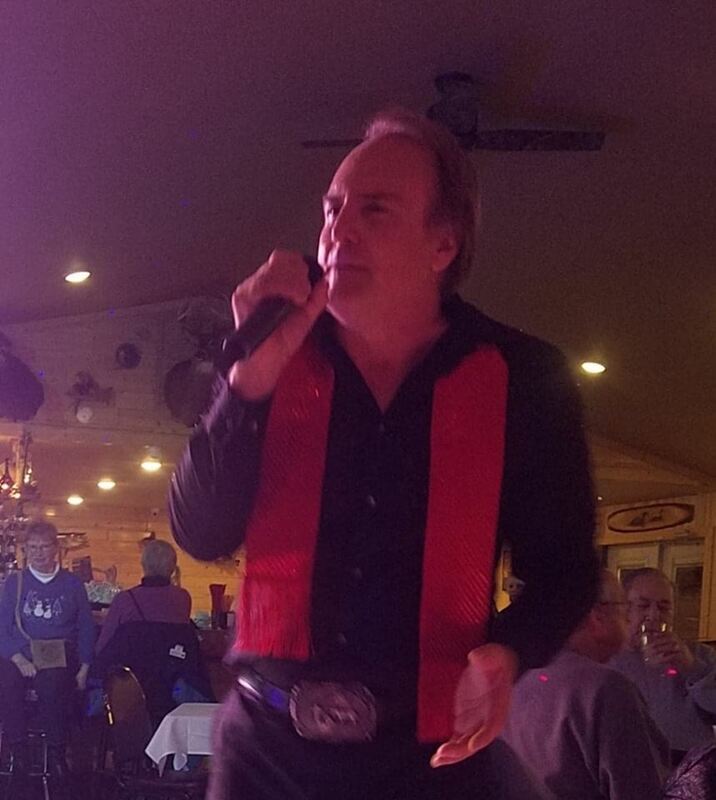 "Neil's Bass Player 1969 to 1972"
Karl Commers performing as the Legendary Neil Diamond!!! 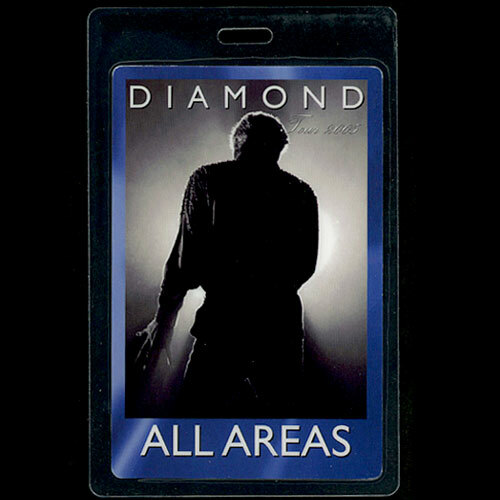 his signature style and vocals with remarkable perfection. 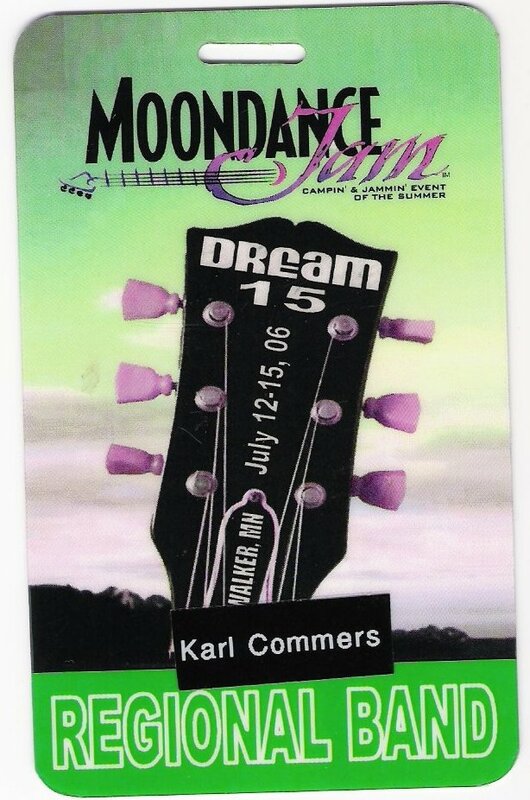 Bill Bieloh, Moondance Jam "You did a great job Karl, I'd like to get you up on the Main Stage next year" Karl Commers, of the very few local musicians to play at Moondance, is the only one that has played at both "Moondance Jam" & "Moondance Jammin' Country"